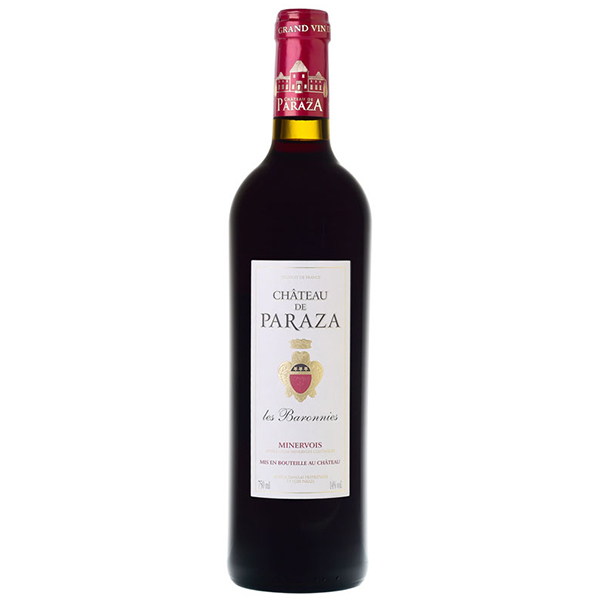 The bouquet is dominated by aromas of garrigue, spices, with a delicate grilled touch. 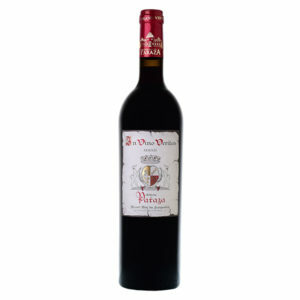 On the palate the wine offers a harmonious complexity. It is pleasantly warm, full bodied and velvety. Wine is aged in two-year-old french oak barrels for 12 months.